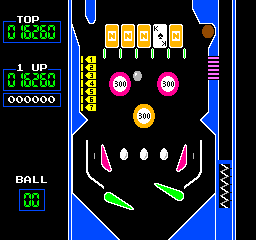 OverviewOriginally released to Japanese markets in 1984, Pinball was later converted to the NES as a launch title in North America. 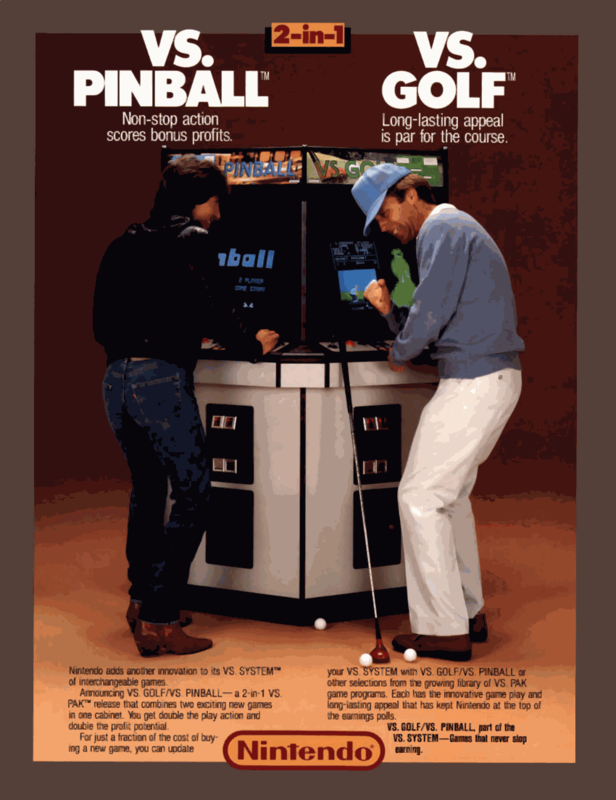 Vs. Pinball (vspinbal) is an arcade game that was developed and published by Nintendo. This game features a ball with other things that can be used for points. Now you can add videos, screenshots, or other images (cover scans, disc scans, etc.) for Vs. Pinball (US, set PN4 E-1) to Emuparadise. Do it now! If you haven't noticed yet, we have a retro game of the day feature (top-right of the screen) wherein we feature a new retro title every single day! Now, you can vote for your favorite games and allow them to have their moment of glory. 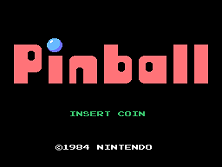 Click on the button below to nominate Vs. Pinball (US, set PN4 E-1) for Retro Game of the Day.